Thoughts and ideas about eLearning and interactive digital media design and development. TeachMeet Sydney Mar 2012. 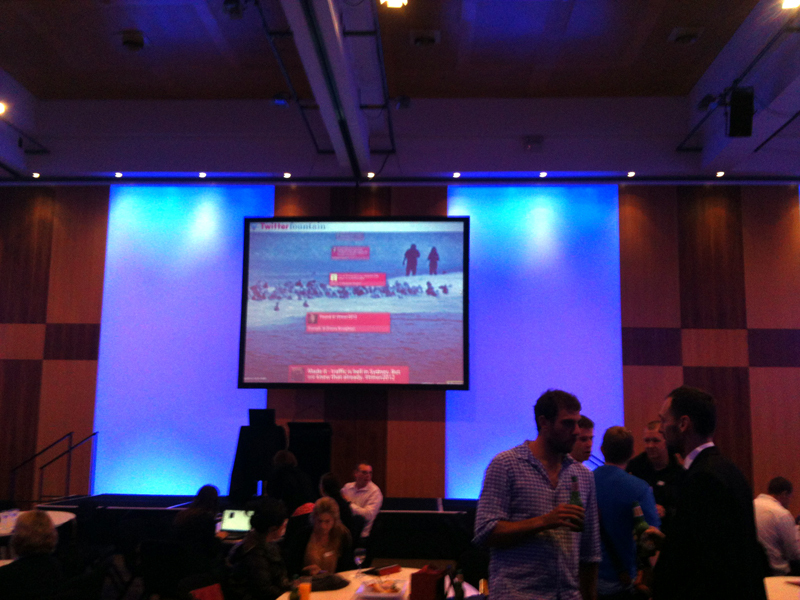 Live Twitter feed, hash tag #TMSydney. Ewan McIntosh at TeachMeet Sydney Mar 2012 doing a 7 min presetntation. He is the creator of TeachMeet. 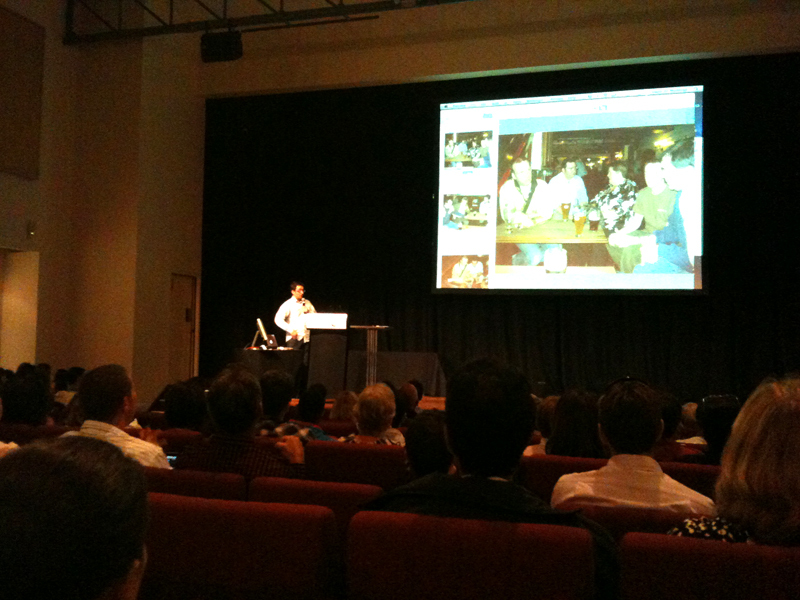 I attended TeachMeet Sydney event on Fri 2 Mar 2012. Wow, what an inspiring event! Over 300 teachers and educators voluntarily showed up on a Fri night from 5pm onwards to this free event. That’s passion and commitment to their work. Teachers sharing with other teachers. Professional learning for teachers by teachers. It brings me joy to see such cool people in the educational space.